﻿ Red Oak Pub - Ohio. Find It Here. 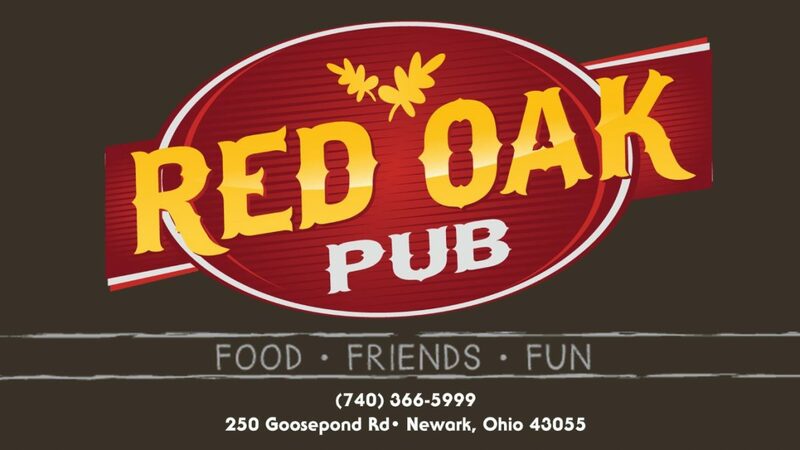 At Red Oak Pub we are the perfect place to gather for great food, friends and fun. 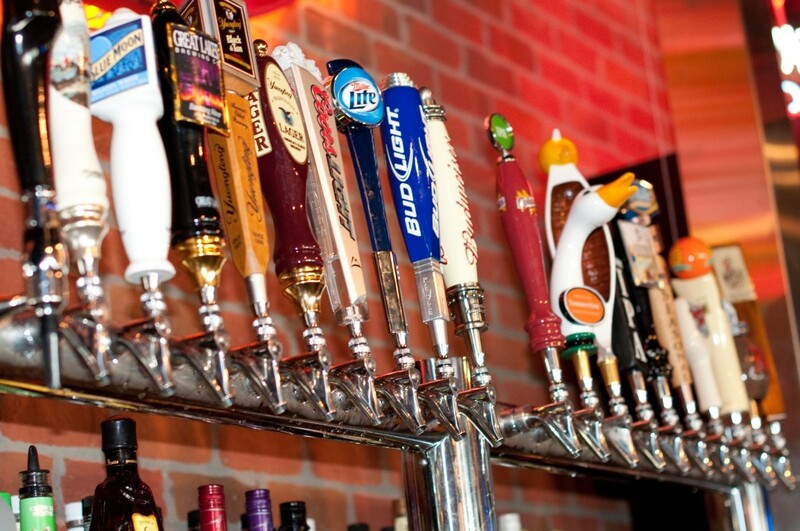 Our bar and grill takes pride in having the best burgers and beer selection around. 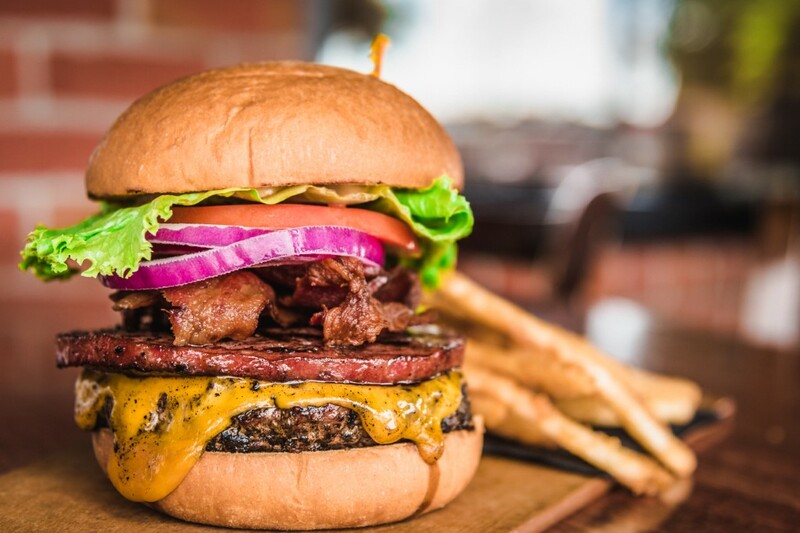 Each of our signature burgers is cooked to your liking and piled high with fresh ingredients and served on delicious kaiser rolls or pretzel buns. And our menu doesnt stop there! We offer a delectable array of entrees, soups, salads, paninis, wraps and other in house favorites to ensure that everyone finds something to their liking.